This JEE (Main & Advanced) crash course 2019 is exclusively designed students studying in grade 12th & 12th cleared for Physics, Chemistry & Mathematics. 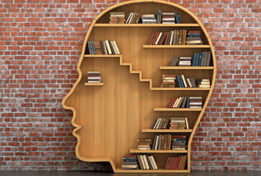 These subjects are taught by 30+ Ex-IITians who are proficient in their domain knowledge. This program aims at bringing out the weak areas, problem areas and time managament skills for JEE examination in the students. 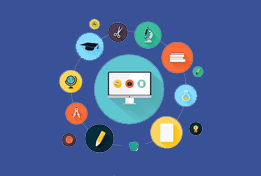 The above mentioned subjects are rigoursly tested with JEE online test series for prestigious examinations like JEE (Main & Advanced) and other engineering entrance examinations including state level examinations. 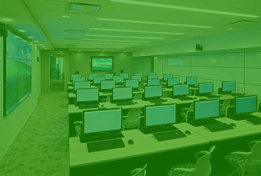 Based on the test series responses, students are given online doubt removal sessions to clear all the doubts. Your weakness will be diagnosed based on the test and performance will be boosted in live and interactive classes online. 12 hard copy of online test series and 12 online tests for JEE will be alloted to a student. Hard copy will be sent by a courier to the student and online test series will be enabled in student account. Speed, score and accuracy of your attempeted questions. Get to know by experts. 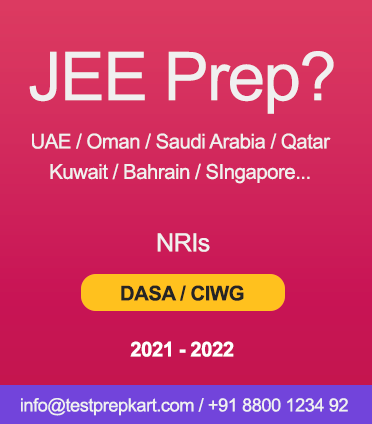 This JEE (Main & Advanced) Crash Course is espically designed for NRI students in Middle Eastern Cities like Dubai, Abu Dhabi, Sharjah, Ajman, Jeddah, Riyadh, Jubail, Muscat, Kuwait, Salalah, Sohar, Bahrain, Manama, Doha and many others. 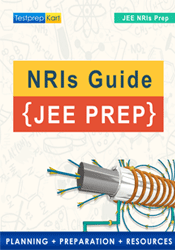 This JEE online crash course will improve your JEE preparation levels throughout.